Turning 15 doesn’t mean much when you’re a kid. You’re in the middling years of being a teenager, slouching through high school, with some major milestones behind you and more to come in the years ahead. But being a business for 15 years is an accomplishment. Back when I was editorial director at Entrepreneur, I saw a lot of companies come and go. There were good ideas, visionary founders and interesting products, but most companies failed. Some were out of business before the first set of company hoodies and turtlenecks came back from the dry cleaners. 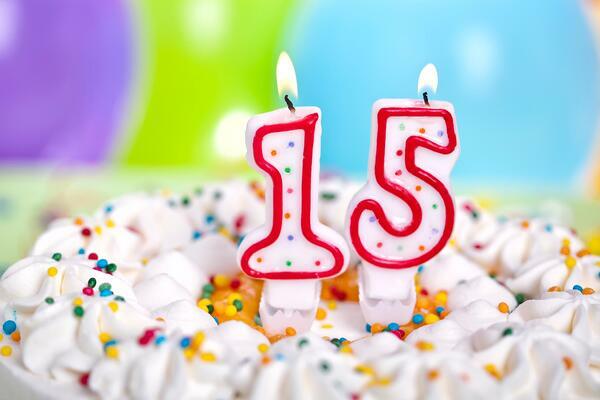 So, 15 years means a lot, which is why my own company’s anniversary is worth some attention. 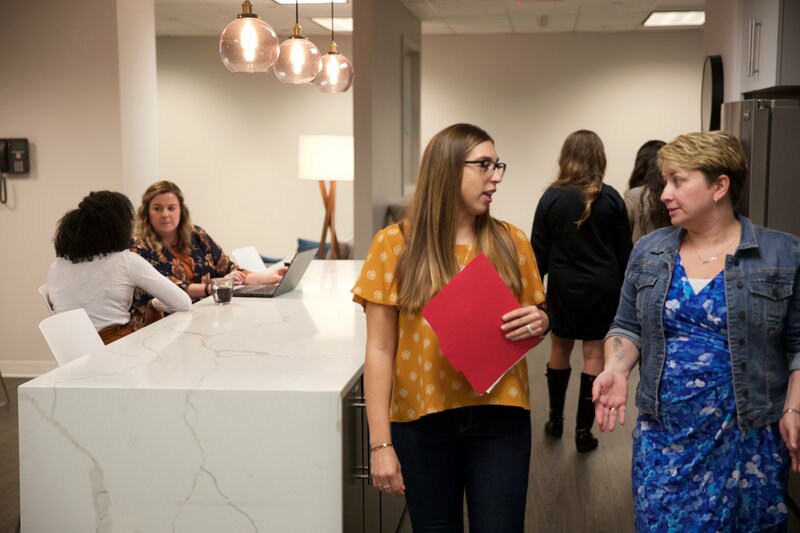 Jennifer Connelly started this company 15 years ago and it has evolved into one of the nation’s top integrated communications firms for financial and corporate clients. Why? Well, even though I’m an insider now, my objective view is that it has evolved with the times. Communications has changed dramatically, and a company’s ability to anticipate and respond to those changes is the difference between who is still in business and who is waking up in their startup’s t-shirt staring down the barrel of another day in cubicle hell. Time was, PR was about media hits only. But the impact of those opportunities was difficult to measure. In fact, even today, some PR firms continue to avoid real metrics to measure success. You can’t manage what you can’t measure, and success today is driven by data. Yes, print is alive and well. And there is television and radio. But all of those media channels rely on digital for audience growth. Some people love to read the newspaper or magazines, but people most love consuming information on phones. Digital is the confluence of all media. Having pillars behind what you stand for is so important nowadays. Brand used to be the purview of advertising firms or pure-play marketers. Not anymore. Communications executives are stewards of the brand and ensure that the media not only gets the quote right, but that they understand what a brand believes. Niche is sometimes seen as a dirty word. But it is within the trenches of media niches that customers are won. While it’s true, a big profile in a major national publications looks good for your company, the hand-to-hand combat in trade media has a higher chance of conversion. Specialists with deep relationships in those media win. Visual, through video, infographics and art, tells the story so much more effectively than plain words on a page. Video production is key to effective PR. Just because you are getting a lot of media hits doesn’t mean you’re converting to customers. As measurement has improved, we’ve learned that being targeted and getting in front of the right audiences is always preferable to broad exposure. Financial companies, in particular, continue to shy from social, for compliance reasons. But that has to change. The discussions on social media reflect what’s important to clients and lead to decisions, whether that be a service to buy or a vote to cast. Social media is now the mainstream media. Use it wisely. Click here to download our free guide to learn how social media fits into your marketing plan. Authenticity is still the best differentiator for a person or a brand. The number one reason people don’t want to hear your story is that they don’t believe you. Audiences are very discerning, and they don’t want to waste what’s left of their attention spans being lied to. Time was, you were up one day and down the next. Now, it’s minute by minute. Trends can be adopted more quickly, but they also tend to disappear just as fast. If you’re trying to latch your messaging on to the latest trend, beware because the trend might not be there by the time your press release clears compliance. With social media and content-contribution networks, the ability to put your thought leadership in front of more eyeballs has never been higher. But the fundamental problem with most thought leadership is that it is lacking in any thought and delivered by people who aren't even leaders. Instead of simply writing more thought leadership, more people need to focus on doing it right. It’s harder to contain bad news. In fact, there is almost a delight among the social media mob to spread bad news. That means you have to evaluate potential crisis situations more quickly and be more aggressive in attacking them. While Americans love to spread bad news and revel in someone’s downfall, this is also a country that cheers on a comeback. It’s tough to reclaim your reputation after a crisis, but it is possible to create a strong second act. Yes, communications has changed dramatically in 15 years, but the underlying strategy hasn’t. Finding strong message pillars and brand story and communicating it clearly and effectively to target audiences is the way to go. If you know how to tell a story, you can be effective no matter how the media changes. What you do is just part of the equation. What you believe, coupled with what you do, makes up your brand. Increasingly, people make decisions on products and services based on how brands align with their own values. Understanding those values, and evangelizing, makes for the most effective marketing. As you’ve read this, someone has created something pretty damn exciting. Just when you think you’ve mastered best practices or cracked the right algorithm, something changes technologically to make you rethink your formula. There’s no magic bullet—and that’s great. In a fast-changing world, creativity is the best weapon.